If you're tired of browsing the same ol' Uniqlo, ZARA and H&M when you go shopping, why not broaden your options and shop local? 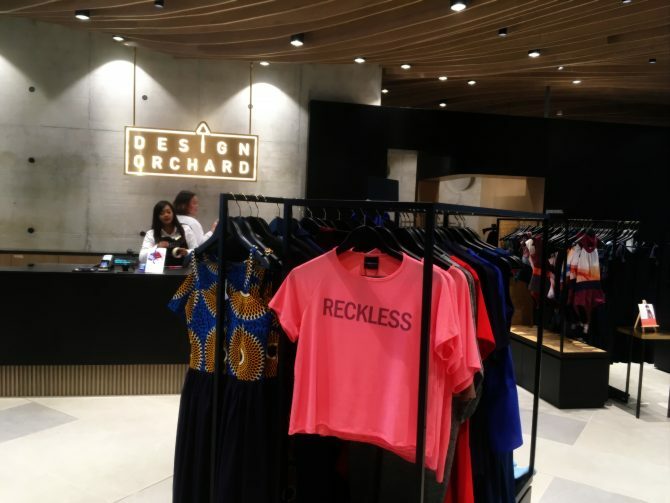 You may not know many local brands, but that's about to change once you pay a visit to Design Orchard. Just opened in January 2019, the new retail showcase is dedicated to highlighting homegrown design talents. 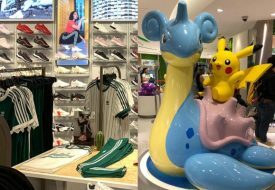 It works like a one-stop department store-like destination for you to get to know some of the established, as well as new and emerging, Singapore brands. Currently, there are 61 different local brands featured, ranging from fashion, beauty, food, and lifestyle products. 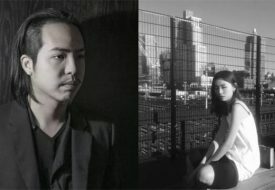 With this focus on local design and entrepreneurship, it's not surprising that it is homegrown retailer Naiise that's operating the retail space on the first floor of the building. Naiise also runs the mentorship programme for designers who are rather new to the retail scene - if you're a budding entrepreneur in retail or design, you can apply for the programme and to be featured at Design Orchard by e-mailing hello@designorchard.sg! Don't miss the upcoming series of workshops to pick up new crafts and design skills, too. We visited the space recently and fell in love with the following brands. Some sweet, some quirky, and all of them brimming with local flavour, their products are wonderful discoveries in your shopping. Comfort is everything with the pieces by Rye, which strips down designs to their essentials to create a timelessly stylish and elegant look. 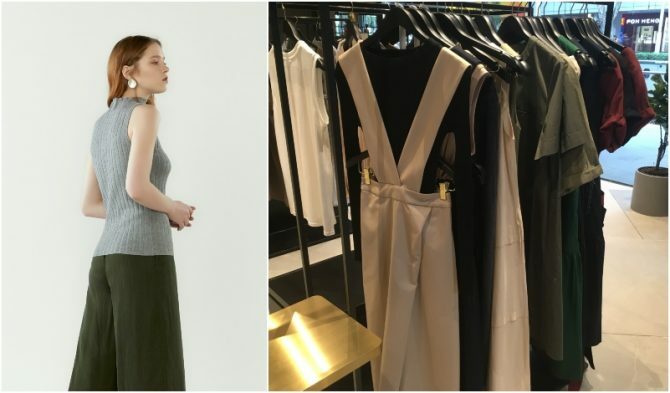 We love their flared pants and pinafore jumpsuits – perfect for any occasion, for work or just lounging around.